Last week while I was in Utah I was invited to spend the afternoon baking with Lizzy from Your Cup of Cake. I actually just visited and took pictures and she baked. 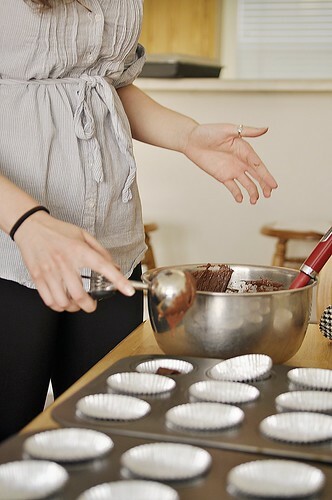 But while I was visiting and taking pictures I did ask her for some cupcake baking tips. She had some good ones. Lizzy is a college student at BYU in Provo. Her baking inspiration comes from her grandmother who, stuck in the middle of no where, sleeping in a tent, could make a delicious cherry cobbler over the fire. Lizzy follows the directions. She always sifts her dry ingredients together to avoid clumps and to make the dry ingredients light and easy to mix. Lizzy also beats her butter and sugar together for at least 5 minutes until it is light and fluffy and has changed color. 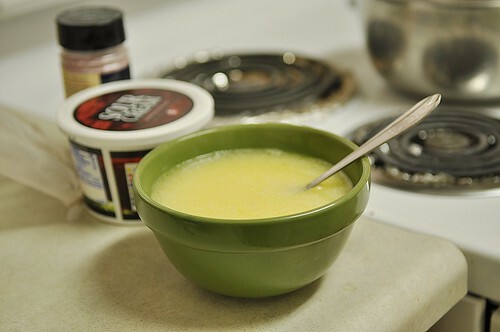 She mixes her oil and egg together before adding it to the batter. Lizzy says these are the two ingredients that want to mix together the least and by combining them before hand you will get a better “crumb” to your cupcake. 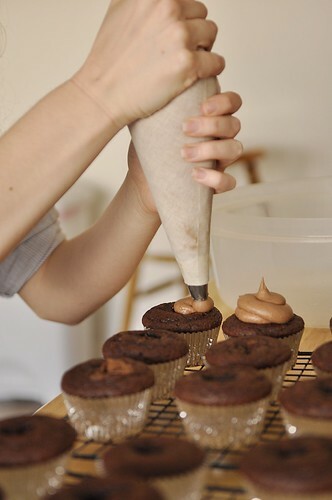 To make sure her cupcakes are all the same size Lizzy uses an ice cream scoop to fill her cupcake liners. The day I was there she was experimenting with a new Nutella Cupcake recipe. 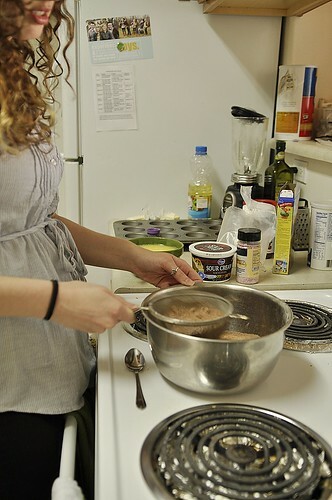 She and Cali mixed a spoonful of Nutella right into the batter before baking. Notice her cute glass jars filled with sprinkles, chocolate chips and cupcake liners? I went right home and filled one of my glass containers with cupcake liners too – so cute. 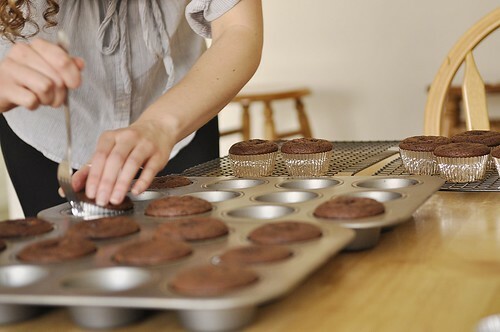 Next tip, Lizzy removes her cupcakes from the baking pan right away. She does not allow them to cool in the pan. Right after removing them she places them into some type of plastic container with a lid. She then allows them to cool and steam in the closed container. 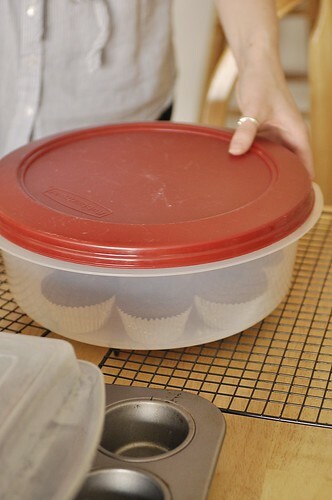 This is a great tip for cupcakes and muffins and helps create a softer, moister cupcake or muffin. Brilliant! These cupcakes do look professional, as good as any I’ve seen in a bakery! 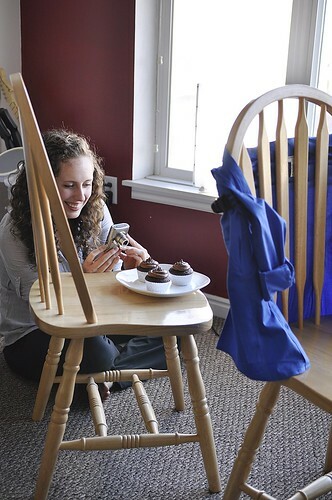 And like any good food blogger, Lizzy takes pictures of her creations. She has limited space and equipment in her college apartment but she makes it work! See how pretty her photos turned out here. Thanks Lizzy for sharing your tips and of course the yummy Nutella Cupcakes! 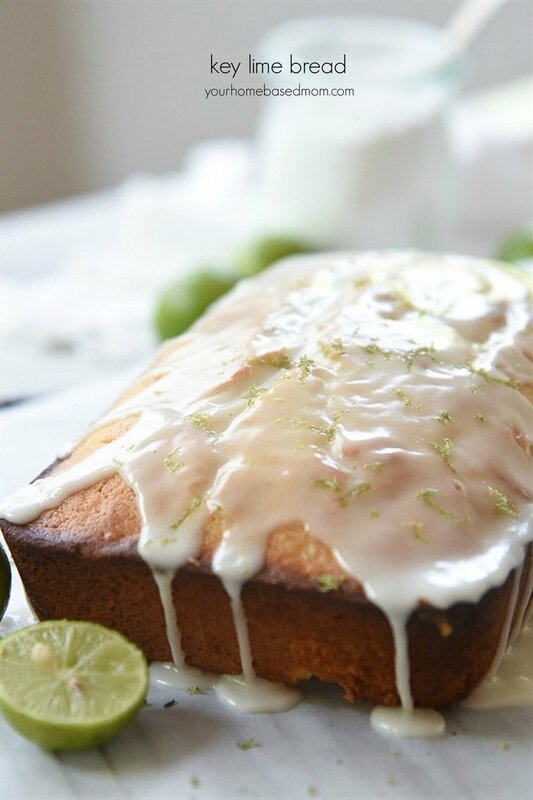 Be sure and check all the other yummy recipes Lizzy has over at your Your Cup of Cake! Yum! Yum! Yum! Thanks for sharing all the tips and the recipe! Those are great tips! I just made some cupcakes for Ethan’s birthday this week and wasn’t super happy with the texture – I’m going to try the mixing techniques you posted the next time around. Great tips! I never heard of putting the baked cupcakes in a closed sontainer to cool before but will do it next time. 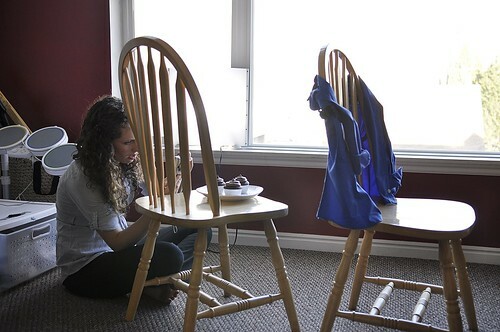 Great tips and how neat of you to capture the “behind the scenes” for Lizzy! Leigh Anne, first I want to say Thank You. I haven’t had a very good days for the last three days. My daughter had to undergo another surgery yesterday. It was emergence and she called me about two hours before she went into surgery. Of course we ould of liked to have been there with her but it was on short notice. Then my husband doctor wanted to do a MRI on him cause he has blood on his spine and no one knows why but because he has a pace maker they can’t do a MRI so we are back to square one. They well do another CatScan on Monday or Tuesday to see what is going on. When I got this today it really came at a good time. Now to get my mind off my worries I will go and make cupcakes for my husband and son. I can’t eat them. Thank you so much. These look really good. Donna, I have a sign in my office that says “Keep Calm and Have a Cupcake’ I think that is good advice for you today!! Take care. Yes Leigh Anne i think you are right. But I can’t eat sweets but I can make them for my family and pretend I ate one. I’ve been noticing on several blogs lately that they recommend mixing the butter and the sugar for 3-5 minutes when baking. I decided to try it on my chocolate chip cookie recipe, and they turned out great. I’ll be doing it from now on. 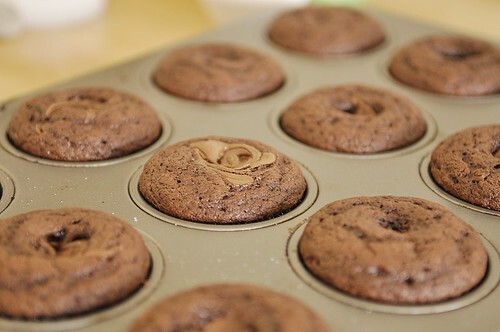 I’m so excited to try these Nutella cupcakes. I LOVE Nutella. 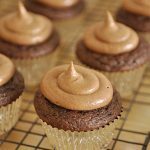 When I saw this recipe for Nutella Cupcakes, I had to make them right away. They are SOOOO good! Will be making these again and again. 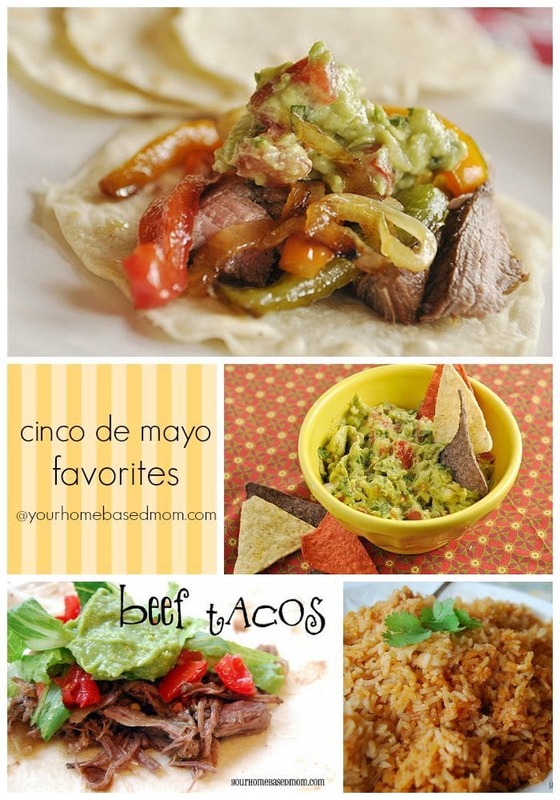 Thanks again Leigh Anne for the post! It was so fun to have you and Cali there with me! Thanks for the tips. Also thanks for sharing her blog. Now I am craving cupcakes! Thanks so much for the tips! I am going right now to check out Lizzy”s blog. 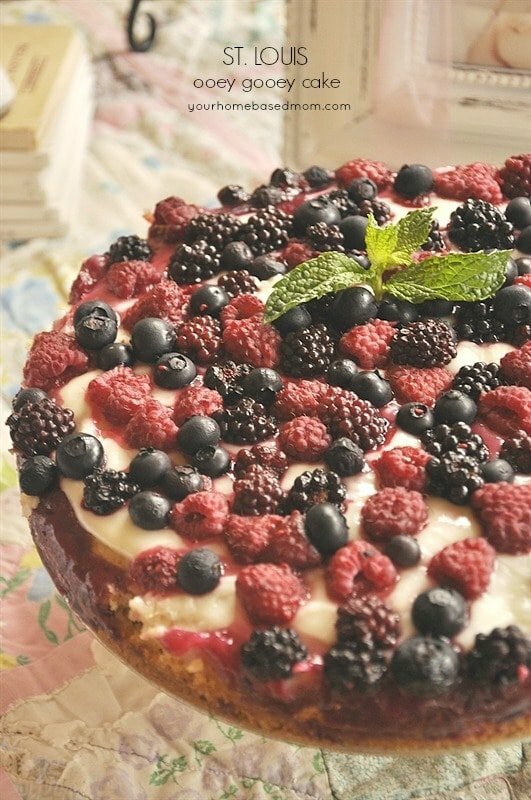 PS Thanks for sharing the recipe. Guess what I’m doing later. oh yum! 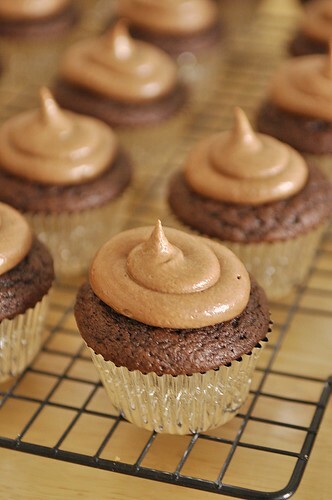 nutella cupcakes = heaven! LOL.. I was facinated with the tips. how long do you keep the cupcakes in the bowl? till completely cool? if you don’t have that many bowls, what do you do? can you stack them in the bowl? now I am a follower of cup of cake! everything looks so yummy! 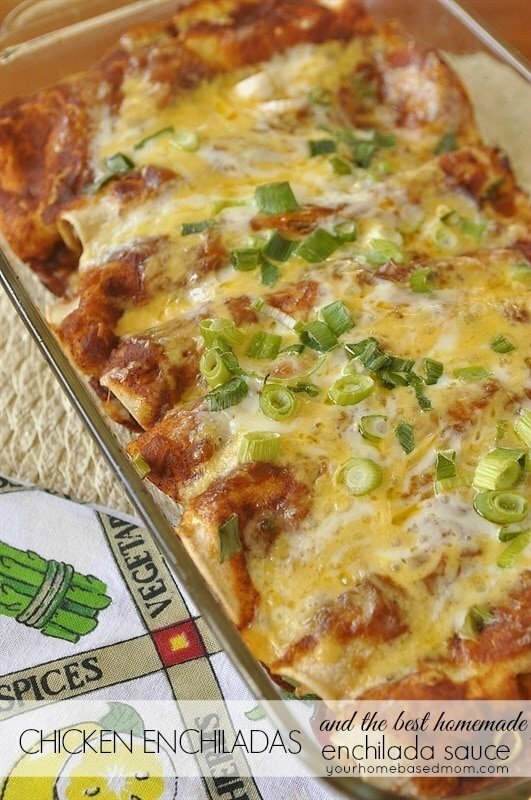 I love trying new recipes! I always send the extra to my hubby’s office so I won’t eat them all! LOL…. 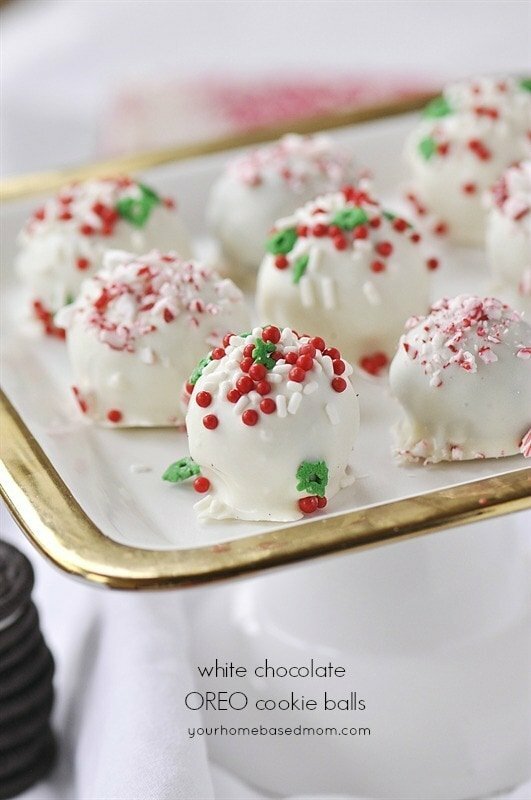 so gotta try these…..
Lorene- Leave them in the tupperware for about 10-15 minutes. They should steam up a bit. 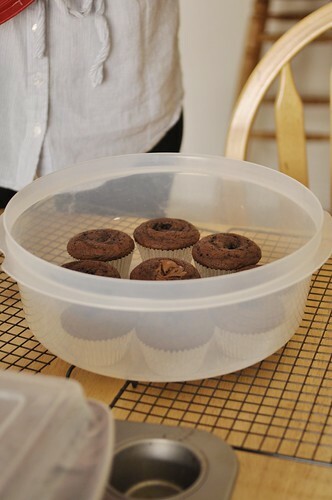 If you don’t have enough containers, you can take mixing bowls or other things and just flip them over and cover the cupcakes on a table to trap the steam. If you stack the cupcakes, they will stick to each other. Watch out for my Butterfinger Blizzard Cupcakes coming later this week, they are absolutely to die for. Wow! these are soo amazing! I made them for a new neighbor (knowing full well how much my family loves nutella, heehee). I will make these again and again, the frosting is ridiculously yummy.